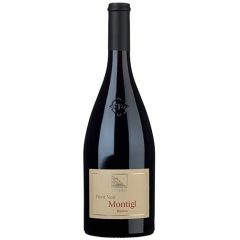 This is a dark ruby red wine with an intense bouquet of wild berries and light toasty notes. 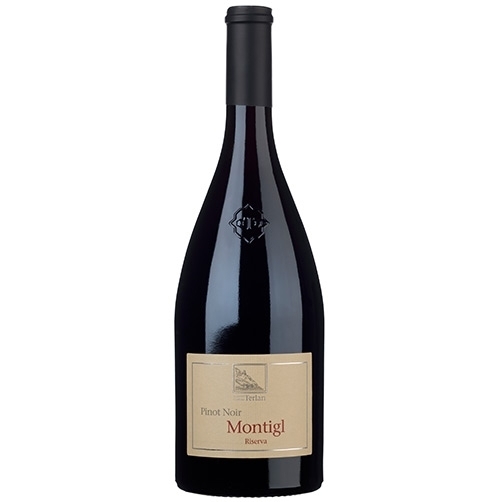 This Pinot is elegant and medium-bodied with velvety dark fruits and a memorable finish. Pairs perfectly with barbecue, grilled shrimp, salmon, swordfish, and tuna. It is aged in 50% large and 50% small barriques and casks for 12 months. Alcohol 13.5%.